Can't find the home of your dreams? BUILD IT! 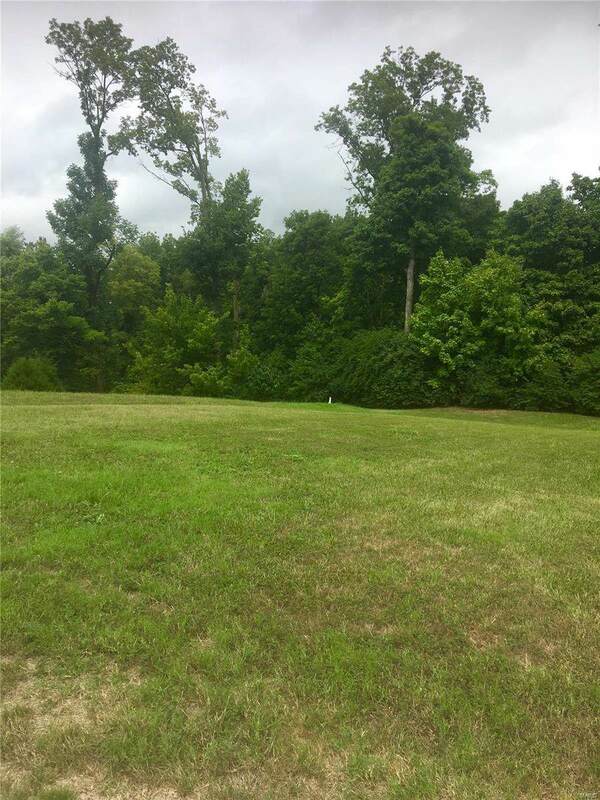 This fully developed home site, backing to trees in Laurel Bluffs, offers tremendous opportunity to create a space amongst homes that are well established. 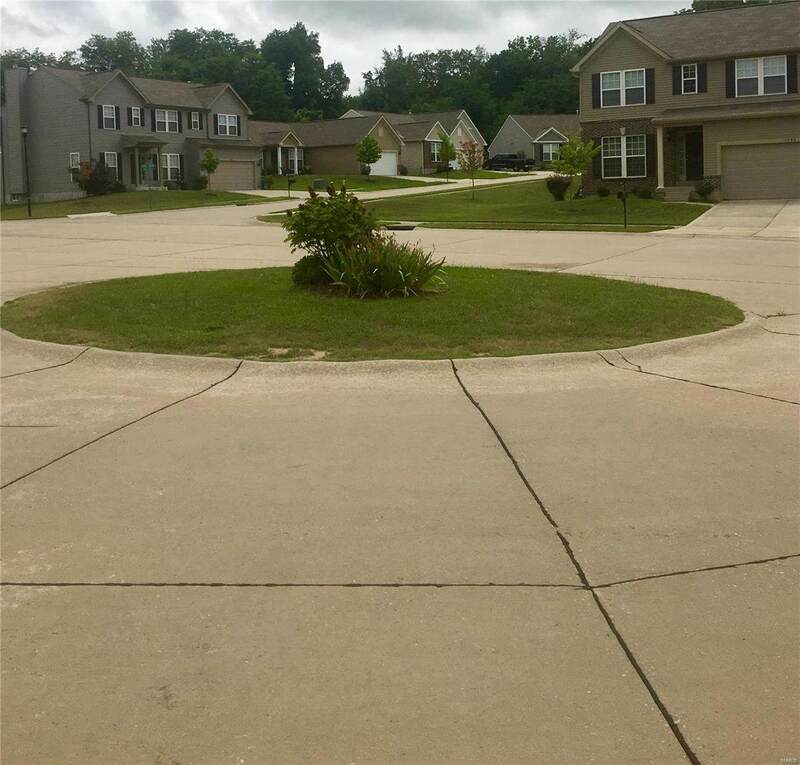 Come take a look at the lot in person and you'll surely be impressed! 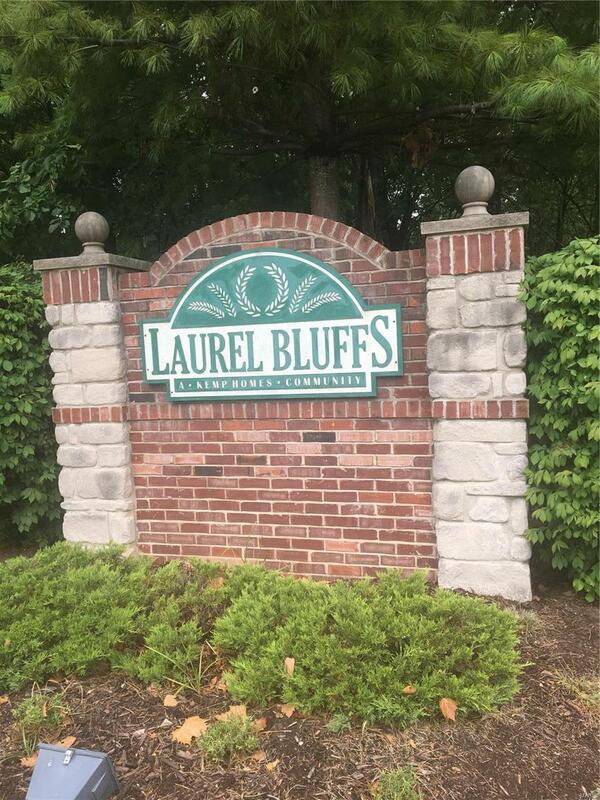 Laurel Bluffs is literally minutes from Boeing, Earth City, Park 370 and Lambert Airport. 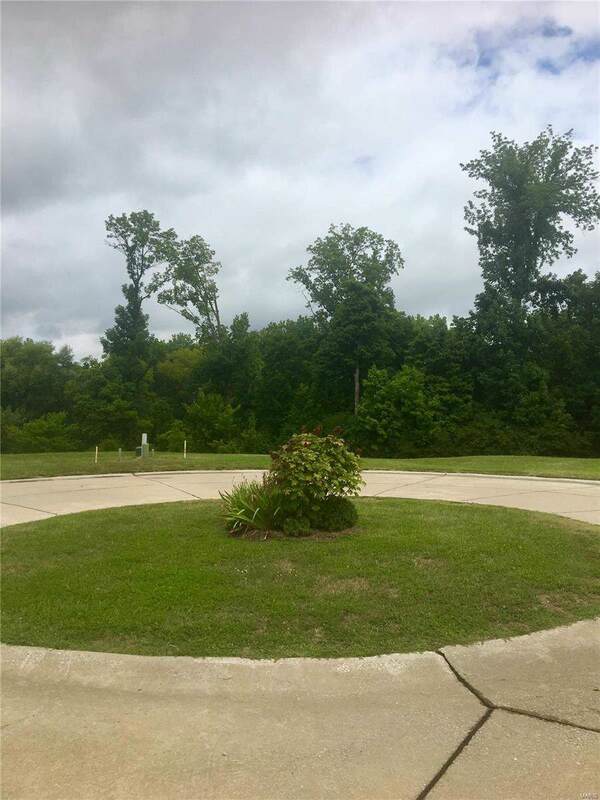 There is great highway access - less than 2 miles to MO 370 and I-270 and less than 5 minutes to I-70, I-170 and Earth City. Listing information © 2019 Mid America Regional Information Systems, Inc. Information from third parties deemed reliable but not verified. Data last update 2019-04-18T18:49:27.137.